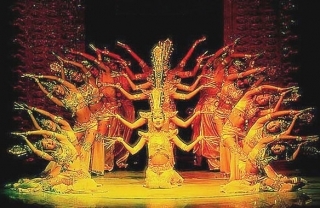 When arriving in Beijing, you will be greeted by one of the Compass Holidays local representatives at Beijing Capital Airport and then transfer to the hotel. The remainder of the day is yours, you can choose to relax in the hotel or explore the city on your own. 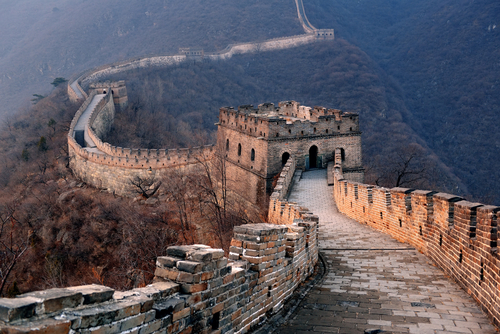 Explore Beijing—the capital city of China with rich culture and a long history. You can also take advantage of the optional tours and create some special memories. We will begin our sightseeing today with a visit to Tian'anmen Square , located at the center of Beijing City and the midpoint of Chang'an Avenue. It is a must see site for all tourists, due to its massive size and clouded history. Thousands of tourists and local people come to the Square every day. You can visit the Tiananmen Tower, Monument to the People's Heroes, Great Hall of the People, Chairman Mao Zedong Memorial Hall and see the national flag raising ceremony. 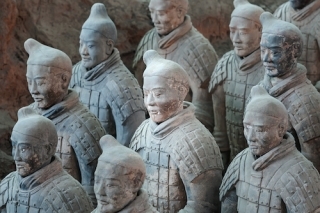 The optional Day Tour Package will start with a visit to Forbidden City, which is the palace of the emperors throughout the Ming and Qing dynasties. It is a true architectural masterpiece and home to the National Palace Museum. 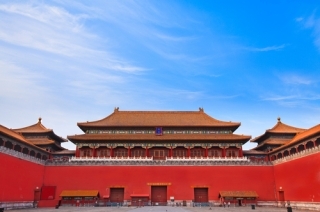 Covering an area of 72 hectares and having been the imperial palace for 24 emperors of the Ming(1368-1644) and Qing(1644-1911) Dynasties, the Forbidden City is honored as the largest palace in the world. It is composed of two parts, one is the Outer Court where the Emperor held court and led the nation with his imperial power, and the other is Inner Court where the Emperor resided with his family and performed religious rites. 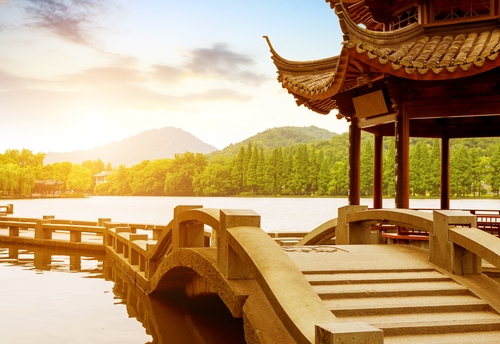 After lunch, proceed to the Summer Palace, an Imperial Garden in Beijing. 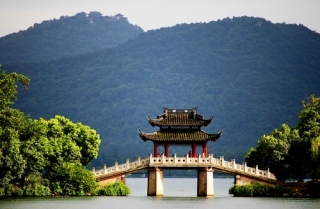 The Summer Palace is another UNESCO inscribed World Heritage site. Next up is Tongrentang Chinese Medicine Institute, which was designated to produce medicines for the royal pharmacy of the imperial palace of the Qing Dynasty for 188 years. 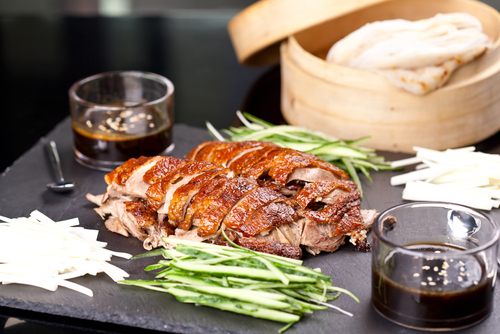 There is no doubt that Peking Duck is the best-known Chinese dish. 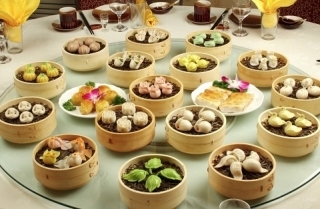 This optional dinner will provide you with an authentic tasting experience of Pecking Duck. Lastly, visit one of the largest Jade Exhibitions in Asia enroute and see skilled artisans working at a Cloisonné Factory. You can explore the beautiful city ，just sign up for the optional tour program package. 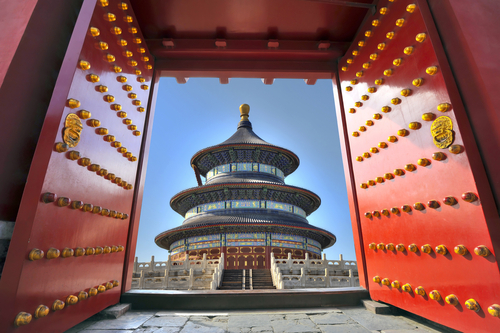 Take a morning tour to Temple of Heaven, recognized by UNESCO, an architectural masterpiece built between 1406-1460 AD. Temple of Heaven was built for ceremonies honoring the god of harvests during the Ming and Qing dynasties. 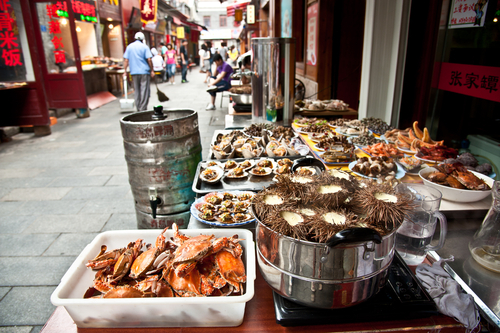 Then visit the famous rickshaw Hutong to see how the locals live. You will have "Zhajiang" Noodle with special Beijing traditional source as your lunch. After breakfast, you will be transferred from the hotel to the airport. 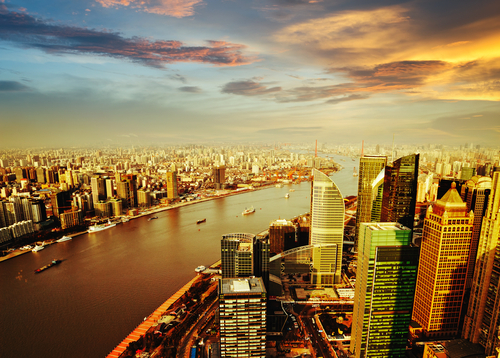 You will depart from Shanghai and head back home, or you can choose to extend your trip to other cities in China. Forbidden City is the palace of ever 24 emperors as its householders in Ming Dynasty and Qing Dynasty, one of the largest and most majestic and best preserved imperial palaces in the world. Guide, Transfer and Admission included. The most well-known Chinese cuisine. Peking Duck is a famous duck dish from Beijing that has been prepared since the imperial era. The meat is prized for its thin, crisp skin, with authentic versions of the dish serving mostly the skin and little meat, sliced in front of the diners by the cook. Ducks bred specially for the dish are slaughtered after 65 days and seasoned before being roasted in a closed or hung oven. The meat is eaten with scallion, cucumber and sweet bean sauce with pancakes rolled around the fillings. Sometimes pickled radish is also inside, and other sauces (like hoisin sauce) can be used. Take a morning tour to Temple of Heaven, Recognized by UNESCO, an architectural masterpiece built between 1406-1460 AD to be used by the emperors from the Ming and Qing dynasties for ceremonies honoring the god of harvests. 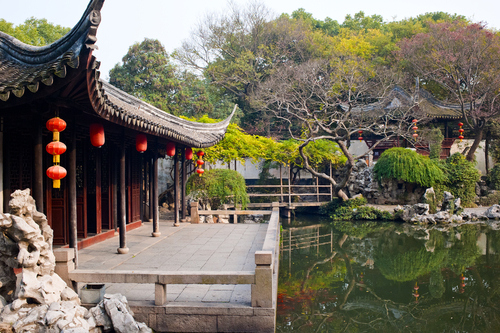 Then visit the famous rickshaw Hutong and a local family, knowing how the locals lives. And you will have the "Zhajiangmian" Noodle with special Beijing traditional source as your lunch. Instead of going back to Shanghai from Hangzhou in Day 8. 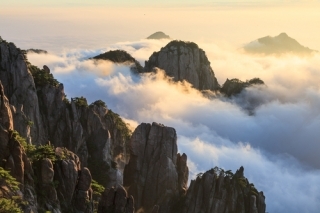 You will have an extension tour to Huangshan (Yellow Mountain) after finishing all the site seeing in Hangzhou. The Yellow Mountains is one of the most famous and beautiful mountainous areas in China and listed as a World Heritage Site by UNESCO in 1990. Its spectacular natural scenery includes oddly-shaped pines and rocks, and mystical seas of cloud. On the way to Tunxi, You will have a sightseeing impression of liYang to take a rest. Tunxi is a small village near by Yellow Mt. It is not a modern village. Due to Yellow Mt become one of the most popular destination, this small town began to bustle all year around. Special Anhui Cuisine will be served tonight. You will spend a whole day to visit the Yellow Mt and enjoy the unique Yellow Mt cuisine. And also you have an opportunity to take a walk at Tunxi Old Street to enjoy a countryside leisure. On the way to Shanghai, we will take a rest at Bamboo charcoal shop for about 1 hour. 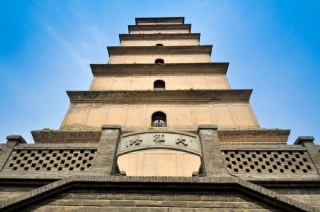 Later on, drive to Shanghai and continue to follow the original itinerary. 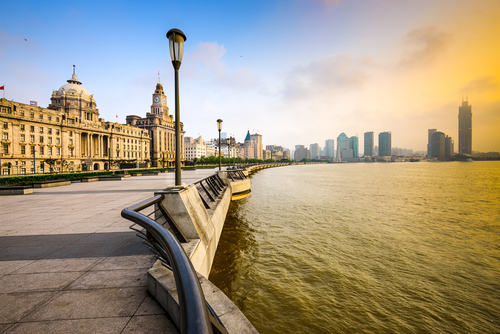 Walk along the famous Bund, lined by the colonial architecture of European design build in early 1900s. This area is the best place to capture the Western influences in the old days. It is now the called "Wall Street of the East". After breakfast, travel to the airport. 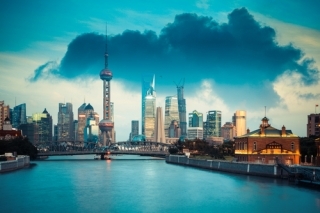 Departure from Shanghai and head back home or extend your trip to other cities in China. Arrival Chengdu airport, meet and transfer to city centre. After short break in hotel, visit Broad & Narrow Alley, People's Park, you will find the real leisure life of Chinese old people. Taste tea in local tea house. Transfer to hotel. Lunch included. 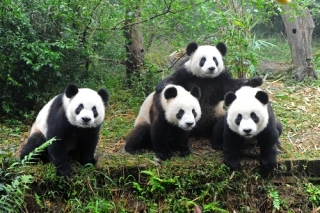 Today's highlight is visit the【Giant Panda Breeding Center】where you'll see this lovely animal up close and learn its habitat and revolution. You have a unique opportunity to enter into all restricted areas in the center, getting in close contact with the pandas. (Please be advised that all activities are not guaranteed, it is up to the Breeding center to make the arrangement). During your break, you are free to roam the facility and take pictures. Lunch will be served at 12:00 pm to 12:40 pm in the famous Panda Restaurant. After hotel breakfast, transfer to airport for the homebound flight. Tour ends. Arriving Yichang to board our cruise line, the best way to experience the breathtaking scenery of The Yangtze River-mother river of China. She begins with flows from the melting glacial waters in Tibet and reaches the East China Sea in Shanghai. Relax and be prepared for your 4 nights cruise trip on this magnificent natural wonder. 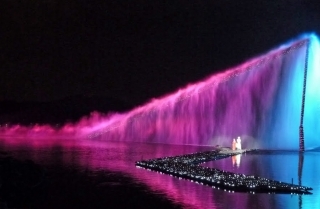 Enjoy the world's largest hydroelectricity project (Three Gorges Dam) that spans the Yangtze River by the town of Sandouping, located in Yiling District, Yichang, Hubei province, China. The Three Gorges Dam is the world's largest power station in terms of installed capacity (22,500 MW). Dress up for the cocktail party. After Breakfast, enjoy the (The Three Little Gorges) zigzags about 31 miles from Wushan County in the south to the Dachang Ancient Town in the north. 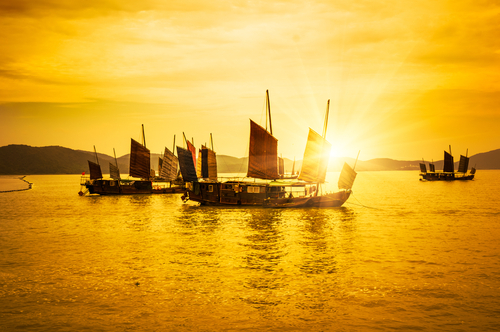 It refers to the three gorges of the lower reaches of Daning River (the largest branch of Yangtze River) in Wushan County - Dragon Gate Gorge (Longmen Xia) , Misty Gorge (Bawu Xial and Emerald Gorge (Dicui Xial .0ptional tour can be paid on the boat: visit the (Three Gorges Tribe Scenic Spot) , indulge the beauty scenery of the villages, streams and the mountains. 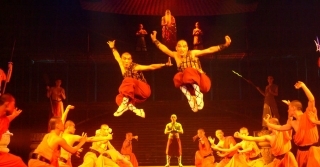 Upon arrival, your tour guide will meet and drive you back to Guilin city centre. Visit Elephant Truck Hill. Transfer to hotel. American buffet breakfast in hotel. 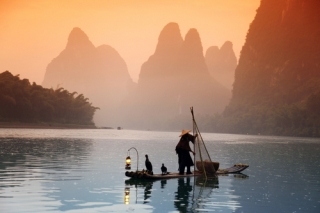 Full-day tour in Yangshuo. 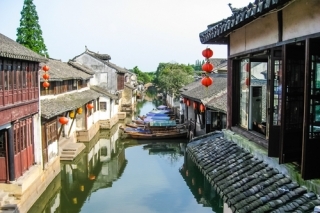 Yangshuo is popular among tourists for its karst peaks, rivers, caves, and temples as well as its laid back cafes and bars. 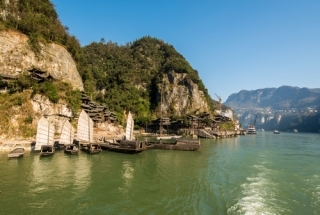 Cruise the Li River, one of the most mystical landscapes in the world, through steep hills and green fields offering spectacular views. After your cruise, tour West Street, one of favourite place for tourist, full of western-style pub, restaurant, souvenirs store. Stay overnight in Yangshuo. After breakfast, explore the town on your own. There are many options available on-site. Late evening get back to Guilin. After breakfast, after breakfast, tour Reed Flute Cave. This limestone cave with impressive stalactite is worth a visit. There is also a brief laser/light/music show inside the cave too. And then transfer to airport or fly to your next destination. Bus tour to visit Junsheng painting institute, Tianmen mountain, National forest park - Tianmen cave, Glass walkway, Tujia minority group palace tour, World's tallest wooden-house-cloud nine stilt house. 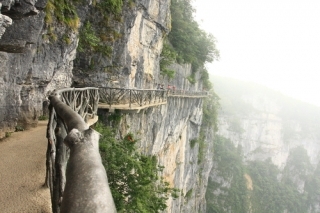 Bus tour to zhangjiajie National forest park, Jinbian creek valley. mountain, Tianzi mountain cable car. Buxi cultrual street, Leather-Silhouette show, bus return to Changsha. 2) Local 4-5* Hotel Accommodation or similar. 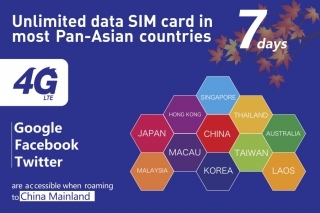 Non-Chinese(Canadian/USA/British travelers) must also be required a valid Chinese visa.